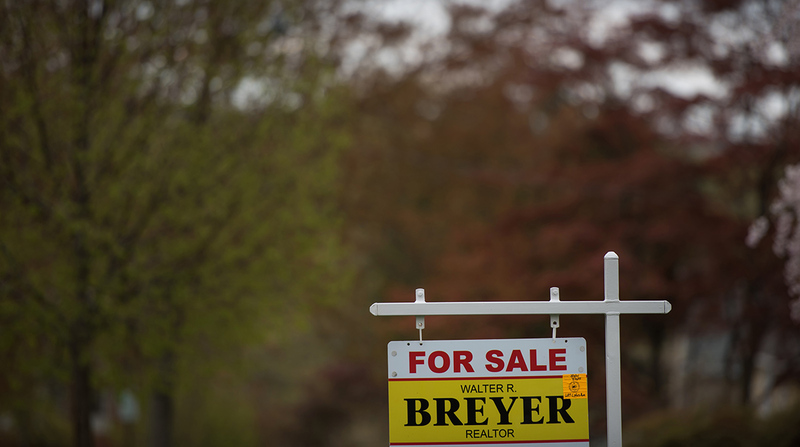 A gauge of contracts to purchase previously-owned U.S. homes unexpectedly declined in January to a more than three-year low, reflecting a shortage of inventories and rising mortgage rates, according to data released Feb. 28 from the National Association of Realtors in Washington. • Gauge fell 1.7% year over year on an unadjusted basis after 1.8% year over year drop in December. • NAR reduced 2018 home-sales forecast to 5.5 million from an actual 5.51 million in 2017; previously projected an increase. The Realtors’ latest forecast for a decline in home sales this year would be the first annual decrease since 2014. The property market is settling into a cooler pace as there aren’t enough affordable listings to choose from. Rising property prices remain a hurdle, and prospective buyers also are facing an acceleration in mortgage costs. Until institutional investors begin to put their portfolio of homes up for sale and more hesitant homeowners decide to sell, the housing market will remain tight, the NAR said in a statement. The lack of adequate, affordable properties for sale also weighed last month on existing-home sales, which unexpectedly fell in January to a four-month low. Nonetheless, a solid job market is expected to continue providing support to the housing recovery. • Purchases fell 9% in the Northeast, 6.6% in the Midwest, 3.9% in the South and 1.2% in the West. • Economists consider pending sales a leading indicator because they track contract signings; purchases of existing homes are tabulated when a deal closes, typically a month or two later.